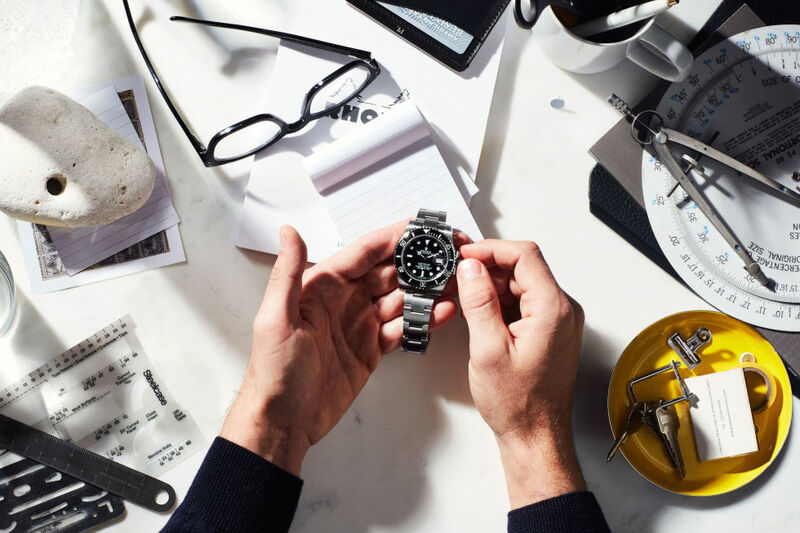 Mechanical watches, like the Rolex Oyster Perpetual Submariner Date, are crafted with the intention of having more than one owner. And since it would be a shame to have that ownership end with you, you'll want to choose a timepiece with the sort of design (and materials) that will be just as relevant when it meets the wrist of the next generation as it was the day it entered the family. It's easier than it sounds—if you buy and care for yours correctly, that is. Here are the most important tips to keep in mind as you create and foster a horological legacy. If inheriting a legacy timepiece from within your family isn't in the cards, it's time to start the tradition. Consider buying a new watch to celebrate a key milestone. Whether it's a marriage, the birth of your first child, or a monumental business deal, the watch will mark a moment of growth and the positive memories that surround it. And since this piece is intended to stay in the family for good, make it yours. A case-back engraving, for example, makes the watch one-of-a-kind. It'll also give the following generations of owners insight into the watch's significance. 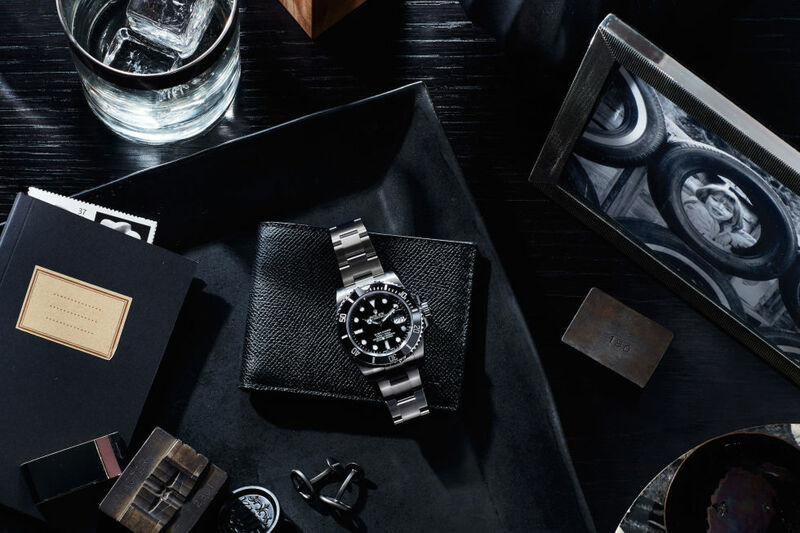 With luxury mechanical watches, it's hard to go wrong—quality is ubiquitous among models with a brand like Rolex. But some styles carry even greater timelessness than others. When choosing an heirloom piece, go for a classic model like the Submariner. It's time-tested, and the iconic design will remain a mark of distinction for decades (if not centuries) to come. Keep in mind, too, that it's important to choose a watch that reflects your lifestyle. Watchmaking has strong ties to exploration, discovery, and athletic pursuits. 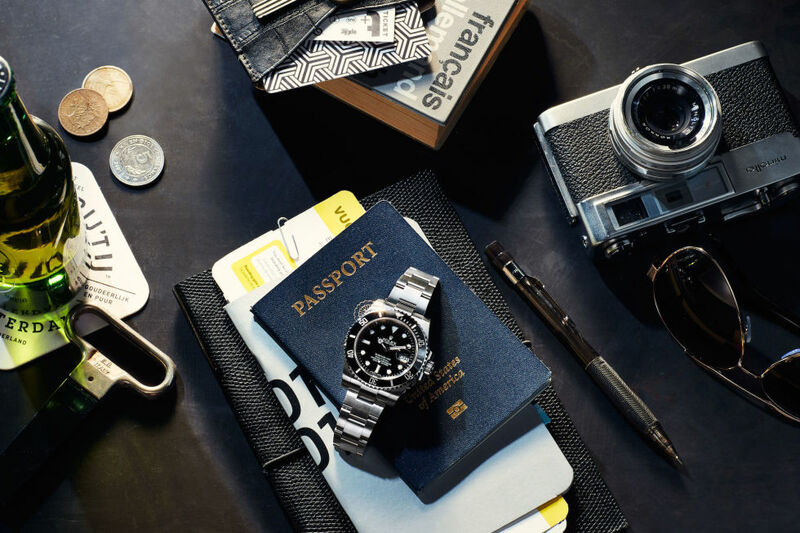 From the Oyster Perpetual on Sir Edmund Hillary's wrist during the first summit of Mount Everest to the Rolex Deepsea faithfully operating 12,000 metres below the surface in Mariana's Trench, there's no shortage of adventure in the ethos of Rolex models. Choose a watch that embodies a passion or pursuit of your own, whether it's oceanic exploration with the Submariner or pushing corners on the racetrack with the Cosmograph Daytona. Watches like the Submariner are incredibly robust. As much as the watch is visually and aesthetically remarkable, it was initially designed for diving. However, that doesn't mean it can be neglected, and while the frequency of service depends on the model and year of the watch, it's important to get into a maintenance routine. For new watches, once every ten years is enough; for vintage watches, ask a professional what interval is best. Treat an investment in a fine mechanical watch the way you would any major purchase: thoughtfully. Keeping all of the paperwork, boxes, and additional accessories not only helps maintain the value of the watch, it also proves its authenticity. Adding NATO and leather straps is a great way to switch up the look of a classic watch, but always keep the original bracelet. Part of developing a lasting legacy is telling the story to those who will inherit it. From the moment the next generation can keep up with more than nursery rhymes, introduce them to the feel and story of the watch. By the time they're ready to take ownership, they'll have a better understanding of—and appreciation for—its significance. It's tempting to keep such a fine piece of engineering safely stored in a watch box and only use it for special occasions—but for a piece to be a true heirloom, it needs to see some wear. Using the watch is the only way it will really become part of your life, whether it's every day, on special occasions, or while pursuing your passions. Each ding or scrape will tell a story and add to the personalisation of the piece. Just as the story starts with a milestone, the next chapter should begin with a key life moment. Whether it's a wedding or graduation, there's no one perfect time to pass on a piece to the next generation. Instead, go with your gut, that feeling you'll get when you know you've finished your time with the watch and it's ready for a new owner. Plus, this means you can pick up a new piece and start another legacy. Maybe it's time for a Datejust?